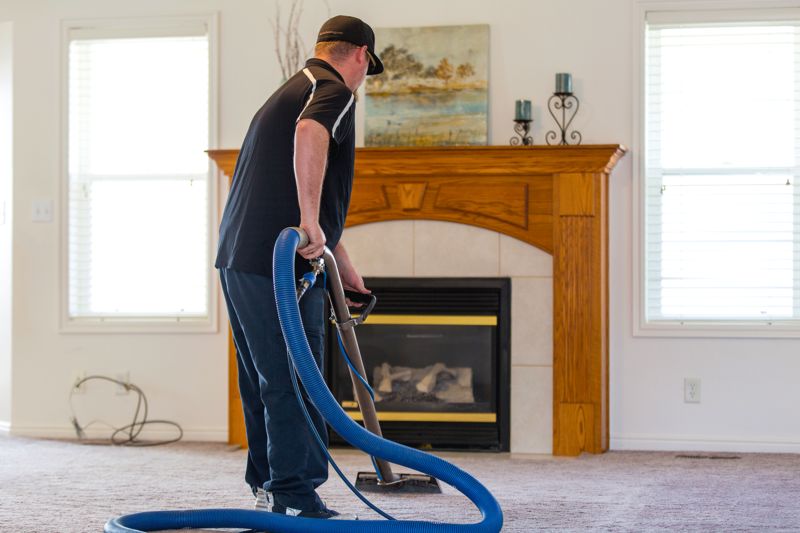 Alpine Cleaning and Restoration is the only carpet cleaning company in Northern Utah that uses a 13-point exclusive cleaning system, giving your carpets the deepest possible clean. Our detailed carpet cleaning will keep your carpets cleaner for longer, which saves you money. Also, we don’t have any hidden fees in order to give you the greatest value on carpet cleaning. Our comprehensive system includes many steps which are often overlooked by other cleaners. We focus on the details to ensure the highest quality of cleaning available in our industry. We also specialize in rug, upholstery, and tile cleaning. You’ll feel comfortable with our trained, certified, drug-tested and honest employees in your home. We continually renew our equipment to help us maintain the highest level of technology and procedures in the industry today. Your carpet is the largest filter in your home. 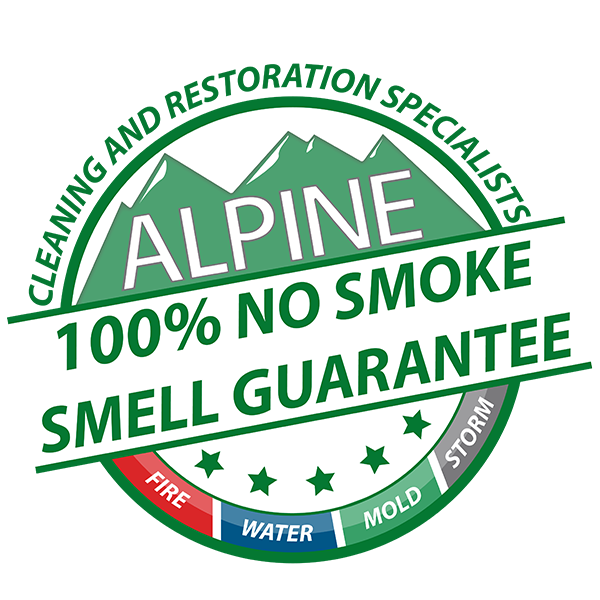 So let Alpine make your home a healthier place. Our 13-point exclusive carpet cleaning system means a longer-lasting clean! For example, Alpine balances the pH levels in your carpet. Failure to balance ph levels your carpet will cause it to become dirtier faster. We also use use Citrus Solv to leave your carpet smelling fresh. We pre-spot at no extra charge, guaranteeing that those tough stains are removed from your carpet. Our attention to details not only give your carpet a deep clean, it helps that clean to last longer. 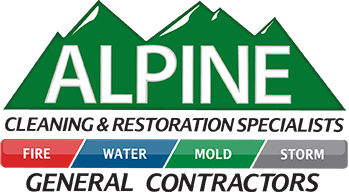 Alpine Cleaning only uses state-of-the-art technology in its truck-mounted carpet cleaners, such as the Everest and Vortex systems, which have very powerful vacuums that are used for extraction. Extraction, along with our dynamic air movers, allows your carpet to dry quicker. Drying time depends on the type of carpet and humidity. 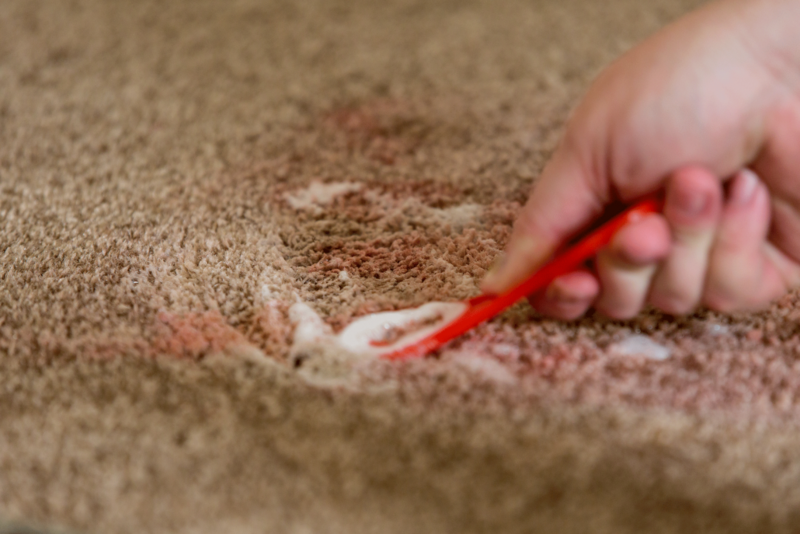 One of our specialties is removing tough stains from your carpet, such as paint, ink, cosmetics, chewing gum, shoe polish, tar, glue, grease, wine, wax, lipstick, crayon, adhesives, barbeque, rust and many more. We also specialize in eliminating dark spots in your carpet and pet stain removal. If you’d like your carpet, upholstery, rugs, or tile cleaned, please call us now: 855-4-ALPINE. Our system provides your carpets a deep and long-lasting clean. When you want clean carpets, call Alpine Cleaning: Call now: 855-4-ALPINE.